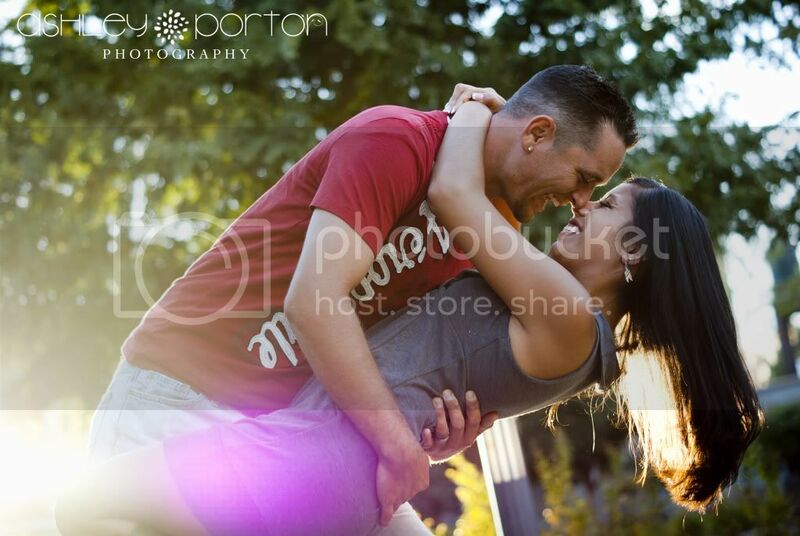 Back in October, I was contacted by Dana who wanted to do a baseball and urban themed engagement shoot. She was so fun because she had a plan for how she wanted every single one of her pictures to look. 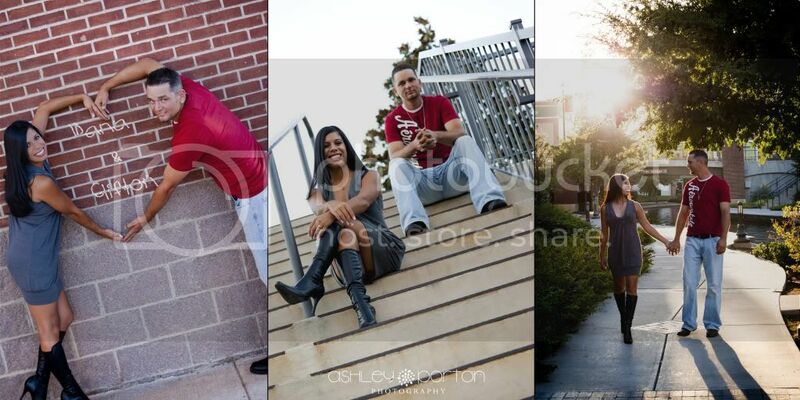 I love the way they turned out, and they're still some of my favorite engagement pictures to this day! Here are a few of my favorites.